At Skokie Windows, customer service is not only a given, it is our highest priority. While we specialize in bringing you the very best window replacement products and expert window installation, we are committed to providing you with the highest level of customer service. 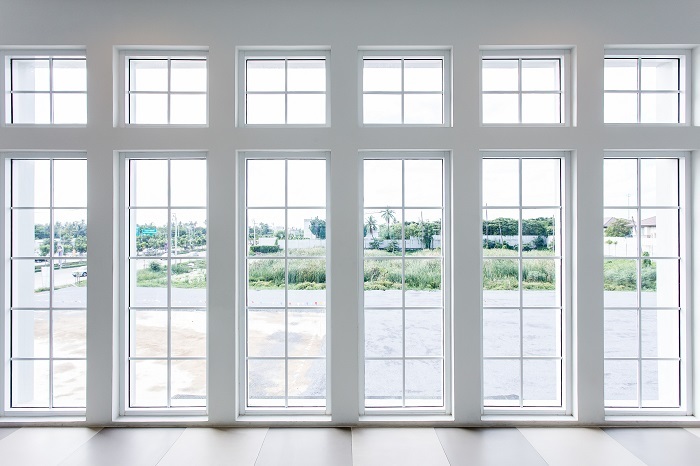 Our mission is to make sure your window replacement project is 100% stress-free and our highly trained team of window specialists will make sure your experience is nothing less than that. 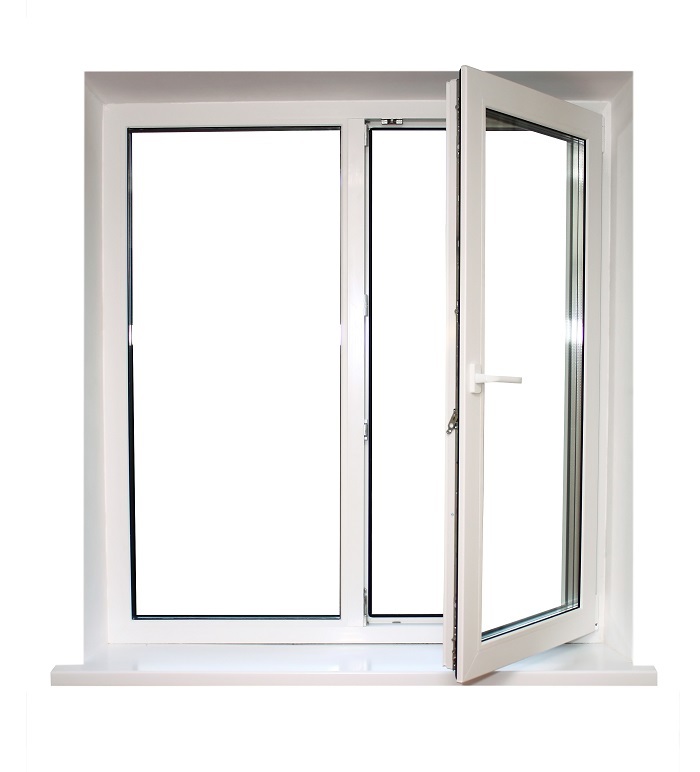 From your initial free consultation, to your windows selection, through the very last window replacement, you’ll be very pleased with the process and completely satisfied with the outcome. Skokie Windows offers a wide variety of window products in different styles, sizes, colors and materials including; Awning Windows, Bay and Bow Windows, Casement Windows, Double-Glazed Windows, Double Hung Windows, Garden Windows, Hopper Windows, Picture Windows, Sliding Windows, Storm Windows and more. Our high quality windows are designed for residential, commercial as well as new construction projects. 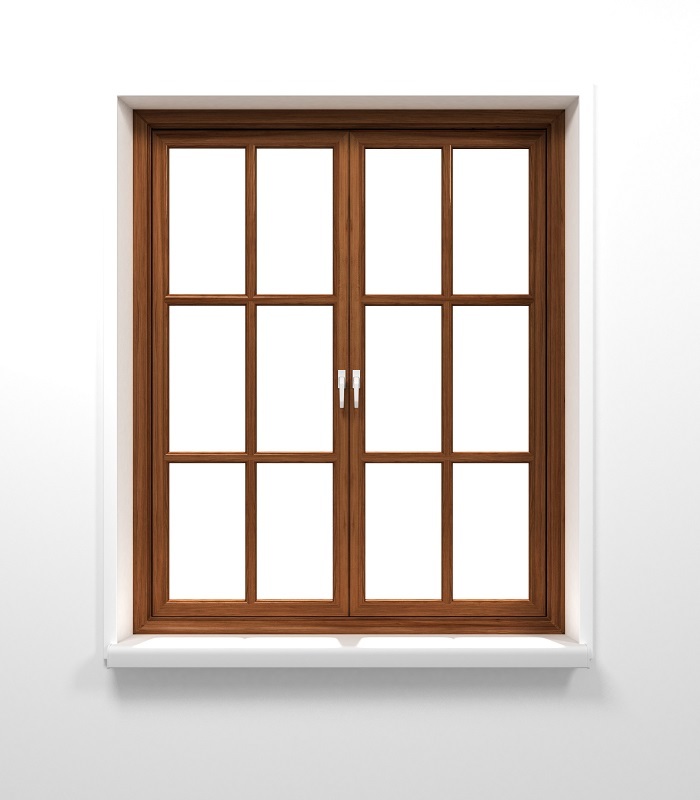 In our best efforts to meet your every need, all window products can be customized to your specifications. 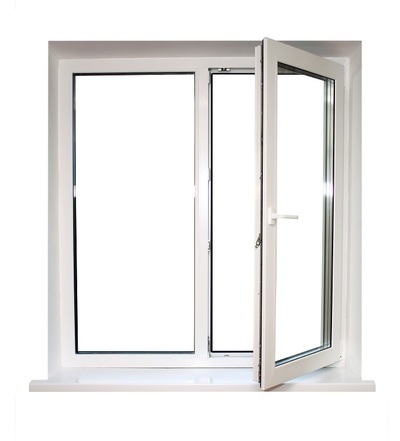 Let our team of skilled, dependable, knowledgeable and experienced window specialists meet your needs today. At Skokie Windows, we know very well that not all that glitters is gold. Sure, beautiful looking windows are great, but all the beauty in the world can’t keep your home secure, safe and energy efficient. Too often we hear from new customers how they have purchased great looking windows from another company, only to later discover the shabby installation job. 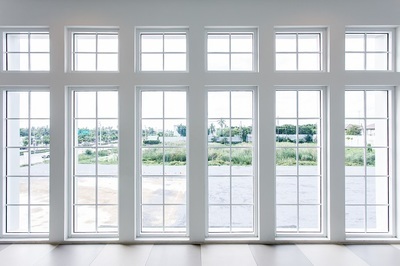 As high quality window specialists, we realize that “quality” does not end with the windows. Our team of highly trained window installation experts will make sure your windows are installed to remain rock solid for years to come. ​Get your project started today. Call us at 847-440-3411. Our dedicated team of window specialists are standing by ready to assist you. ​Call 847-440-3411 for a FREE quote.